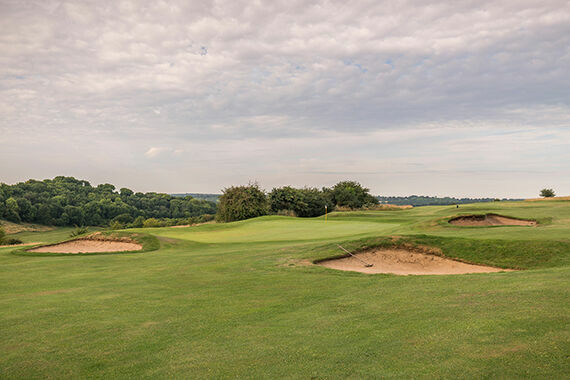 A great short hole where there is trouble both sides of the green - marginally less on the right than the left! 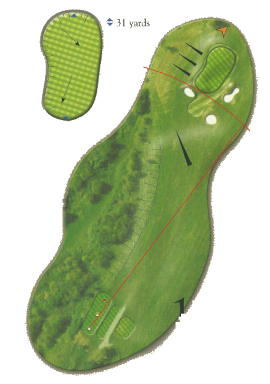 Ideally play for just right of the pin as the bank on the right side will help any slightly mis-directed shots onto the green. 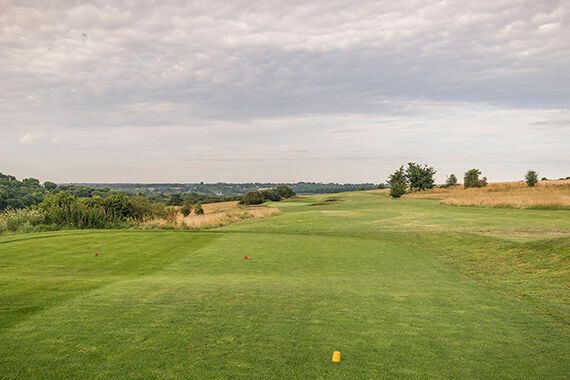 Take care with your alignment as the tee sends you right of the green. If the pin is on the bank you may need at least one more club.